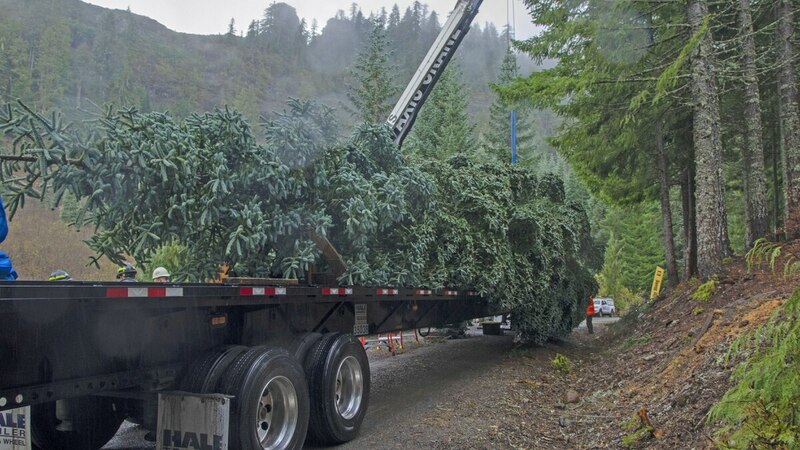 Americans can now apply online for a permit to cut and remove their own Christmas tree from one of the country’s national forests with the Nov. 19 launch of the official Open Forest site. The site is the result of a two-year collaboration between the Forest Service and the General Services Administration’s digital services partner 18F to bring the various permits the agency issues online. “The Forest Service wanted to make their permits and applications available online to create a more predictable application process that was not limited to regular business hours,” the 18F website said, describing its work with the Forest Service. The GSA’s 18F tech incubator has announced the release of its U.S. Web Design Standards platform version 1.0 to provide stable, trustworthy resources for government designers and developers. 18F and the Forest Service broke the work of bringing the permitting services online into individual modules and issued a total of three requests for proposals for connecting legacy systems, building a public facing application and supporting Christmas tree permits. 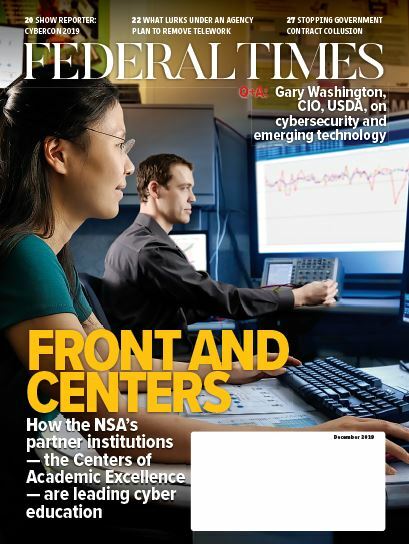 “Breaking the system into modules and using 18F’s agile [blanket purchase agreement] allowed the Forest Service to see results quickly, reduce risk on each module, and deliver a service that meets the needs of users,” the 18F post said. The online tool details the available cutting areas for each national forest and the times of year during which cutting is allowed. Permits cost between $5 to $20 and families are allowed to cut usually between three to five trees maximum. The tool also offers advice for identifying types of Christmas trees and how best to cut them.